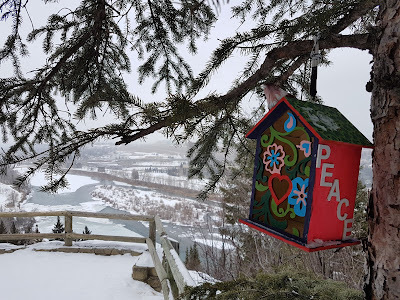 Spring in Calgary can be sunny, snowy, rainy, or slushy - sometimes all in one day - so it's good to be prepared for anything! 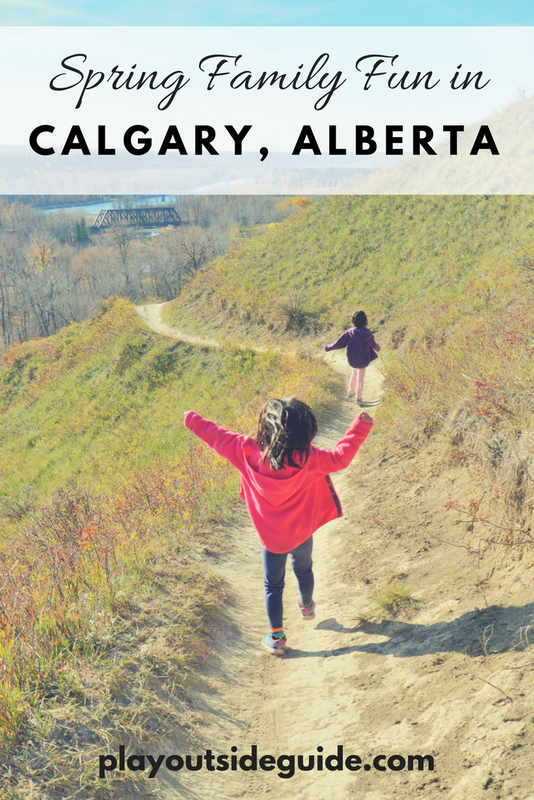 This list of outdoor and indoor family-friendly activities will help you plan a fun spring weekend or spring break in Calgary. 1. 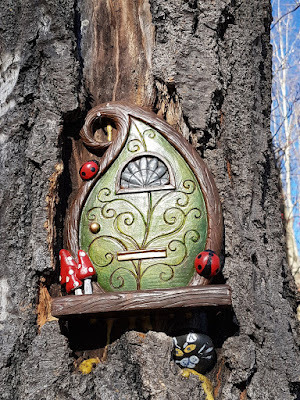 Hike the Douglas Fir Trail in Edworthy Park and look for fairy houses. 2.2 km round trip to the lookout, 60 metres elevation gain (5 km round trip to Cedar Crescent SW). 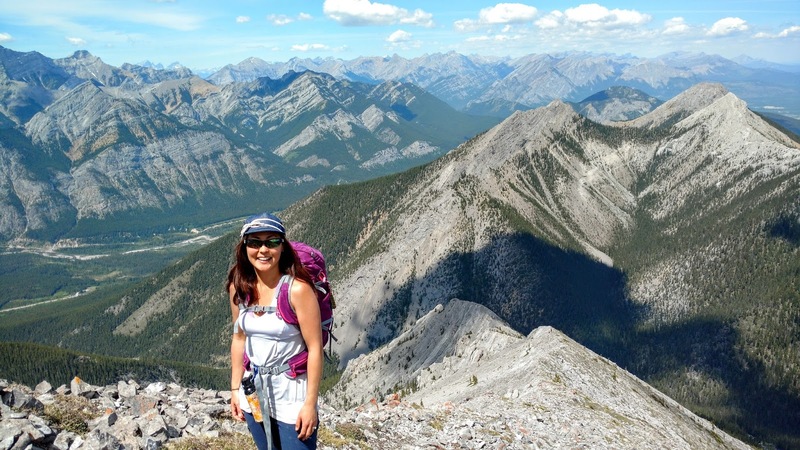 For more information, read this story: Three family hikes in NW Calgary. 2. Bike to a bakery (or ice cream shop)! Need inspiration? 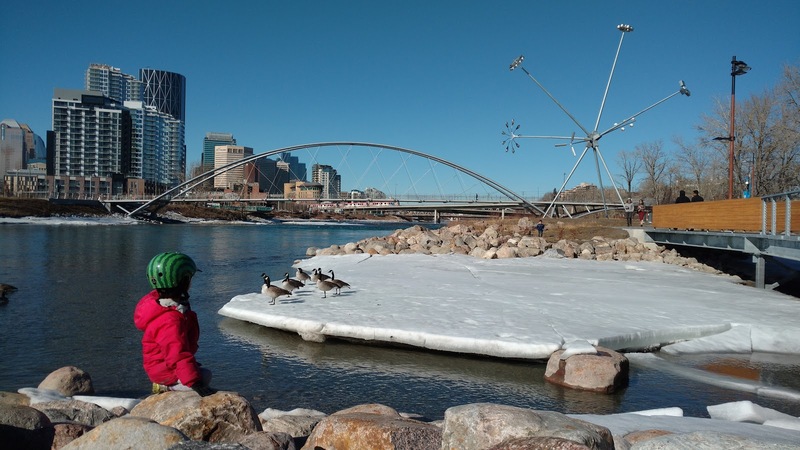 Try one of these 10 family friendly bike routes in Calgary. 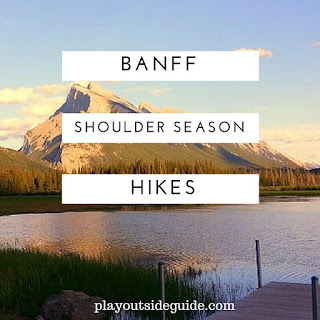 They are mostly flat, almost completely on city pathways, and include super snack spots! 3. 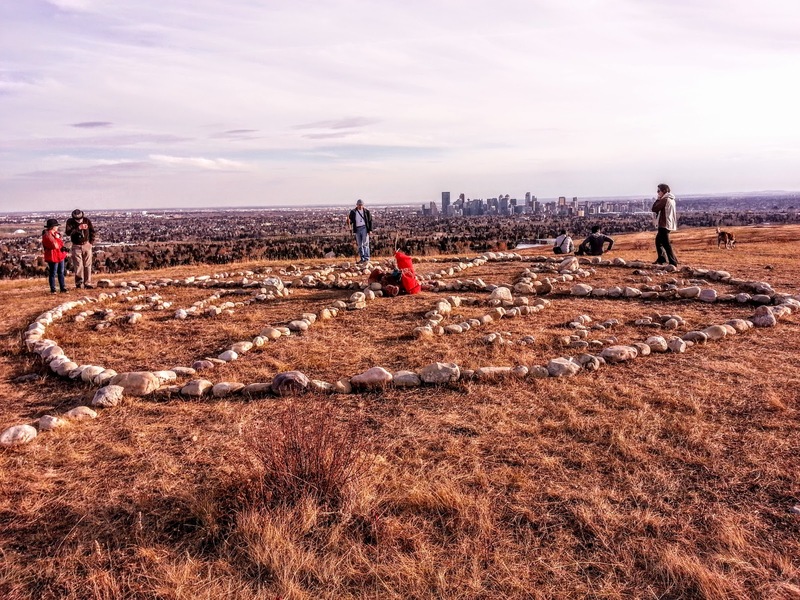 Look for the Medicine Wheel and prairie crocuses (Anemone patens) at Nose Hill Park. Fuzzy prairie crocuses usually emerge right after the snow melts. 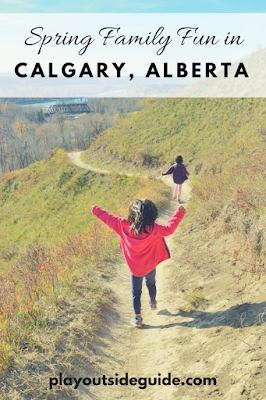 Read Three Family Hikes in NW Calgary for more information. 4. Look for fairies at Hawkcliff Park (Hawkcliff Way and Hawkcliff Gate NW). The fairy house trail on the north side of this small park boasts a few dozen fairy houses! 5. Check out a Calgary Parks Event at a park near you. Activities include loose parts play (cardboard, tape, etc. ), games, and more! 7. Explore Fish Creek Provincial Park's Artisan Garden, ice falls (weather permitting), and caves, then have tea at Bow Valley Ranche or ice cream at Annie's Cafe (opens March 29, 2018). 8. Play Pokemon Go. Prince's Island Park and University Research Park are great places to play as they have a high concentration of PokeStops (virtual supply stations). Can you catch 'em all? 9. Sample tasty treats at a Farmer's Market. Calgary Farmer's Market (Thursday-Sunday) and Crossroads Market (Friday-Sunday) are open year round! 10. Discover YouthLink Calgary Police Interpretive Centre. Try on a police uniform, sit in a police car, learn Street Smarts, and learn about forensic science at this state of the art facility. Admission by donation. 11. Up your biking skills at B-Line Indoor Bike Park. 60,000 square feet of fun with features for all levels! 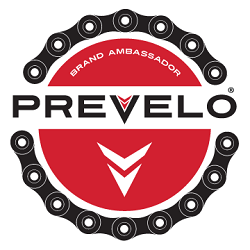 Bring your own bike and helmet or rent onsite. 12. Take the plane lover in your family to the Hangar Flight Museum, home to 27 rare military and civilian aircraft. Read more in my story: Hanging out at the Hangar Flight Museum. 13. 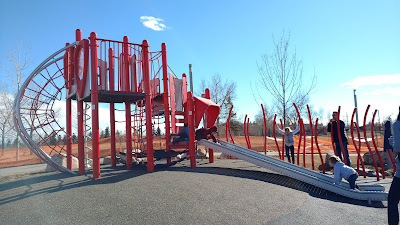 Check out the amazing Spark Circus at Telus Spark (until June 9, 2019) then go down the 19 metre / 63 foot long slide in the Brainasium outdoor play area. 14. Studio Bell, home of the National Music Centre is where you can play, hear, and celebrate music. 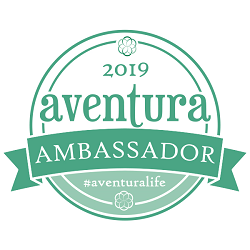 Check the calendar for live performances or behind the scenes tours! 15. Celebrate Sports at Canada's Sports Hall of Fame. 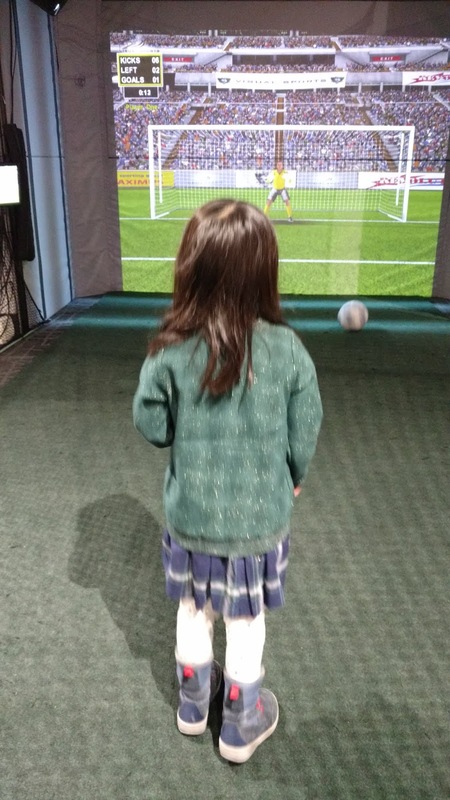 This sports museum pays tribute to Canada's top athletes and has some fun hands-on (or feet-on) exhibits. Try the rowing machine, virtual wheelchair racing, shadow boxing, virtual ski jumping and more. 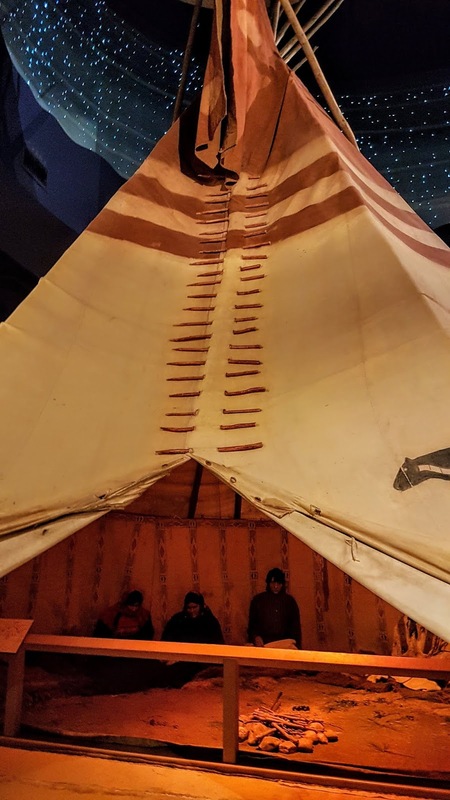 NEW AS OF FEBRUARY 2019: Free Admission the first Wednesday of the month from 5 pm - 8 pm. 16. Climb, play, and learn at Granary Road Active Learning Park. Re-opens for the season in Spring 2019 (the market is open year-round). 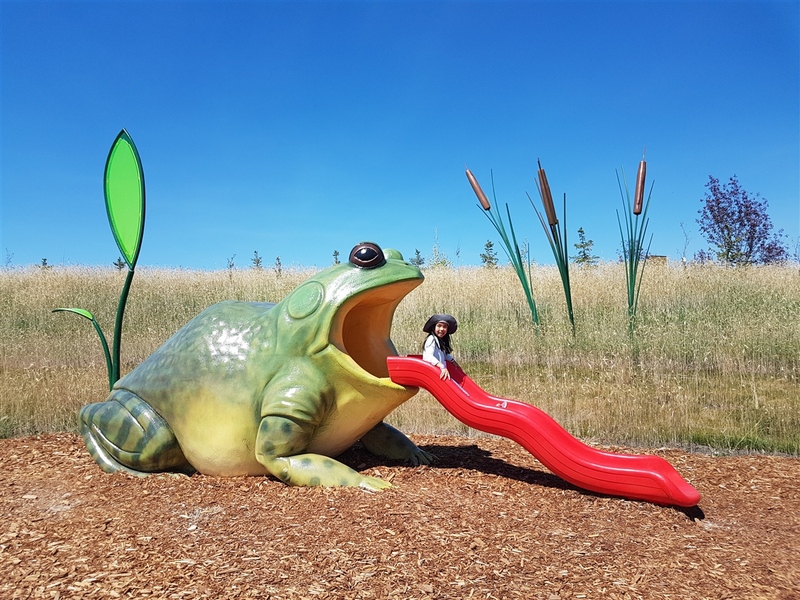 Check their website for updates & read about our fun time in this story: Granary Road Active Learning Park. 17. Visit the PANDAS at The Calgary Zoo! Need I say more? Spring is a great time to visit the zoo as it isn't too busy. 18. 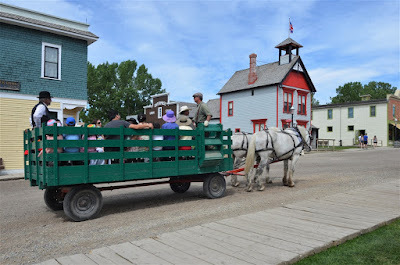 Go back in time - ride a steam train, learn to make butter, and visit a historical village - at Heritage Park (Historical Village and Midway opening for the season on May 18, 2019). 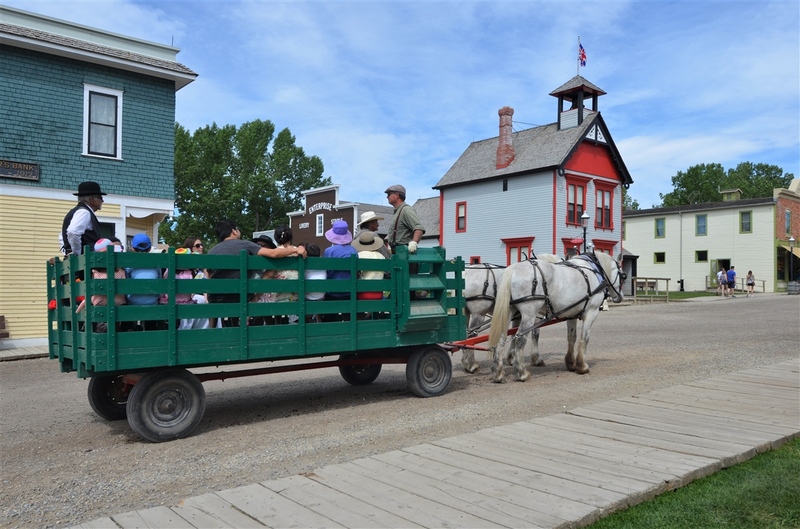 Staff in olden days clothes bring history to life at Canada's largest historical park. 19. Ride the world's longest (1.8 km) luge track, Skyline Luge, at Winsport! (Opens in May) You control the speed and direction to go as fast as you like. 20. May 4-5, 10-12, 2019: Day Out with Thomas at Heritage Park is your chance to get a photo with Thomas the Tank Engine and Sir Topham Hatt, do some crafts, enjoy live music and face painting, and of course go on a train ride! 21. Bow Habitat Station has special hands-on Investigation Stations for you to explore the first Friday of every month until June. Activities are included with admission. Explore Pearce Estate Park after! 22. March 30, 2019: Celebrate Calgary Unplugged for Earth Hour at St Patrick's Island with a dance party, free hot chocolate and more! Music and lights will be bike powered. :) Details on their Facebook page. 23. 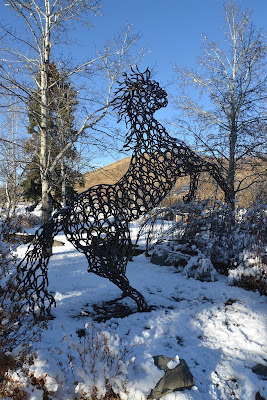 April 13-14, 19-20, 2019: Butterfield Acres Great Legendary Easter Hunt is legendary for a reason! Kids get to help the Easter Bunny, do some spring planting (to keep), and take home a special treat! 24. 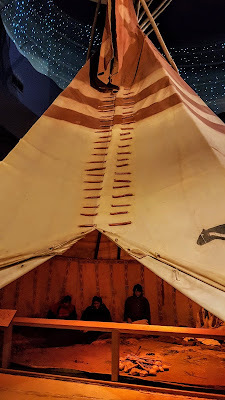 April 4, May 2, June 6, 2019: First Thursdays at Glenbow Museum offer free admission from 5 pm - 9 pm. 25. 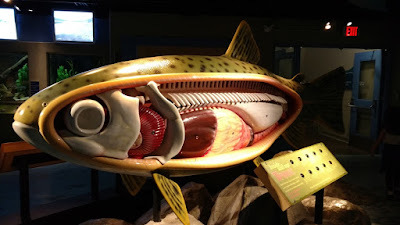 April 13, 2019: Fish Creek Star Night. View the night sky through telescopes, go on a guided night walk, and learn about night creatures. 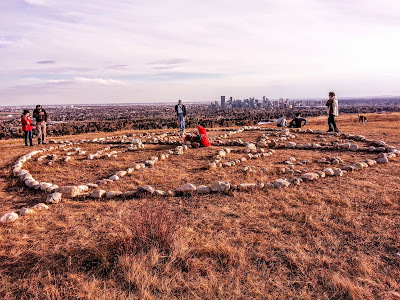 What are your favorite things to do in spring in Calgary?